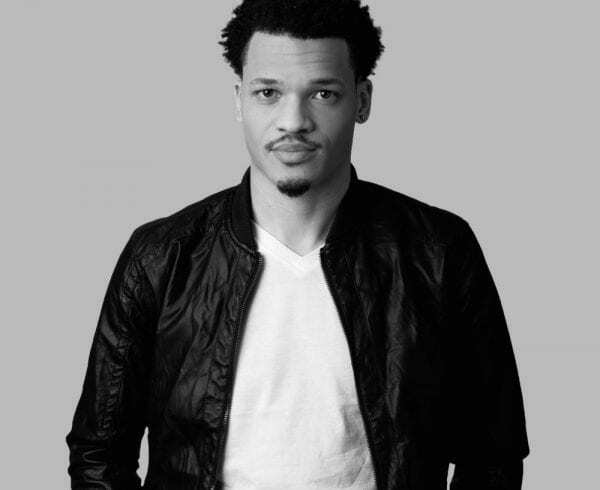 It’s been a long road to Christon Gray’s ‘Clear The Heir’ album but it’s finally here! 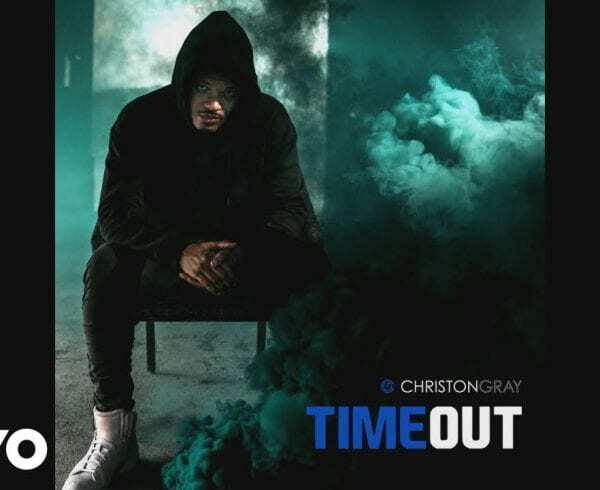 Christon comes with it as usual with both the bars and his signature soulful singing. 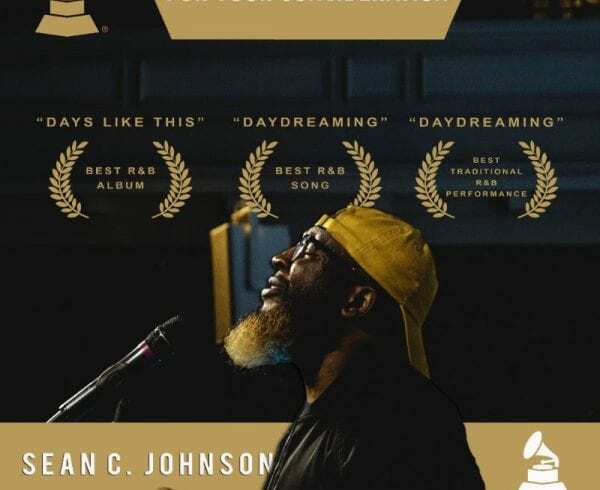 This album has some amazing features and cinematic production. 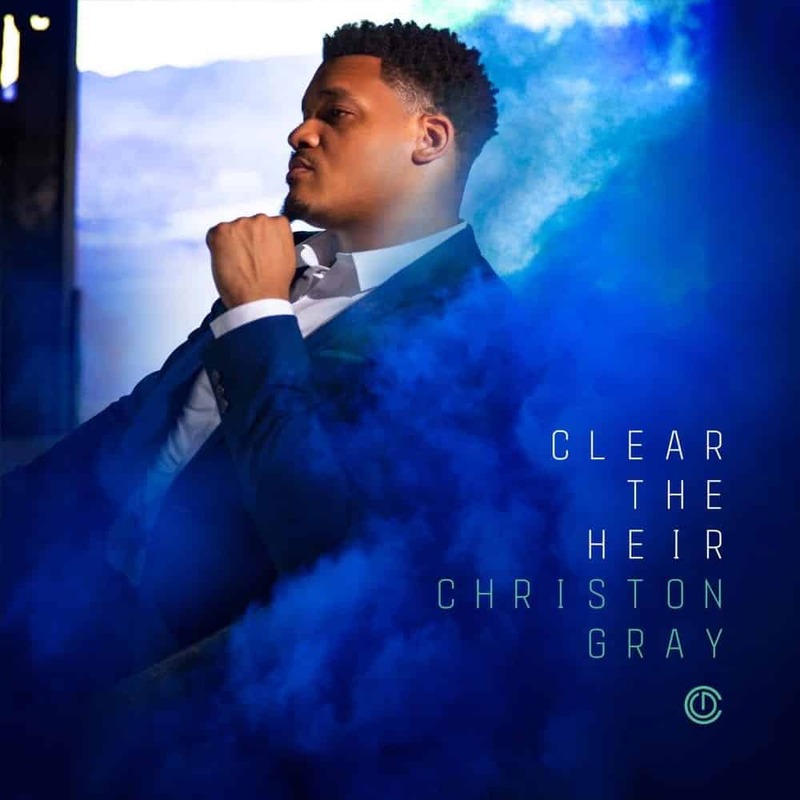 Christon pulls us into his world and bares it all with ‘Clear The Heir.’ What is your favorite song on this project? Let us know in the comments!! !